The Illinois State Board of Elections says it won't provide information about registered voters to President Donald Trump's voting commission. Ken Menzel is general counsel for the state board. In a letter to the commission Friday, Menzel says Illinois law limits the release of voter information to political committees and government entities, subject to a requirement that the data not be released to the public. Menzel says that because the commission's request indicates data provided will be made publicly available, Illinois cannot provide it. The commission, which was formed to investigate allegations of voter fraud in the 2016 elections, has asked every state for voter information. 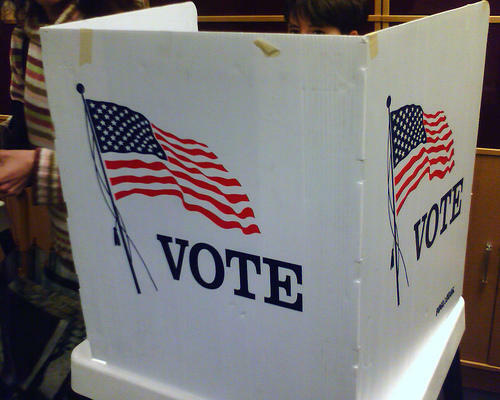 Critics say the panel seeks to suppress the vote. The board previously said it would consider the request at next month's meeting. 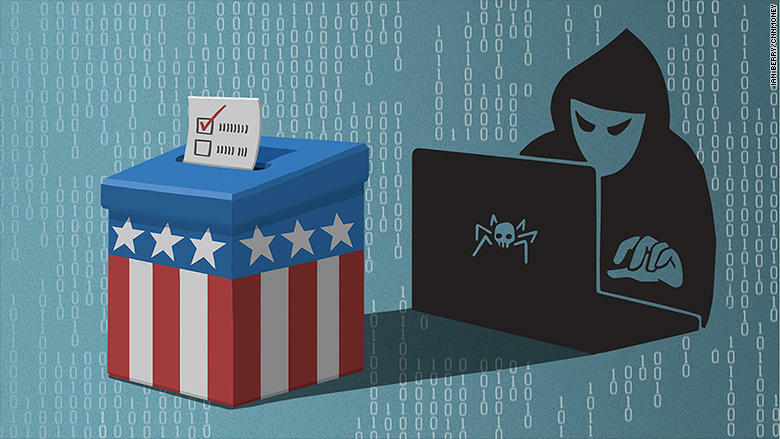 The State Board of Elections says hackers gained access to the information of 80-thousand Illinois voters — including their social security numbers and driver’s licenses. Elections officials say hackers had access to Illinois’ system for nearly three weeks before they were detected. They did get access to personal information, but officials say that’s about it.